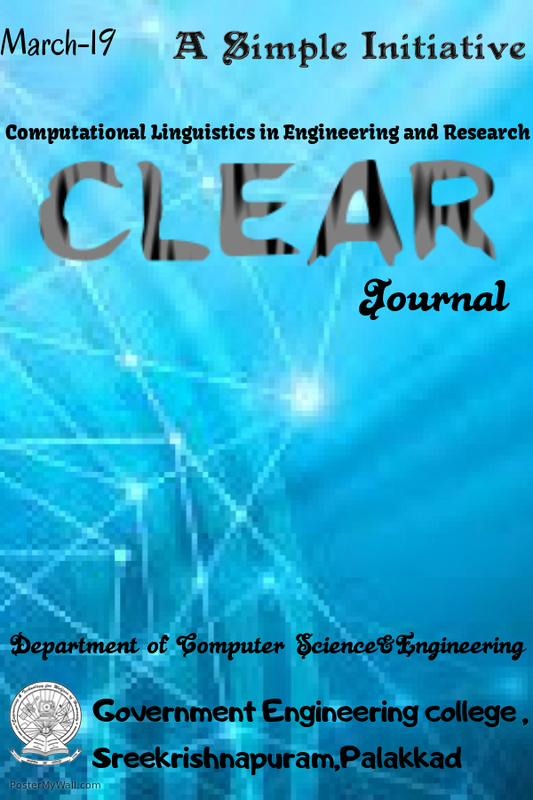 The Eighteenth issue of CLEAR Journal. 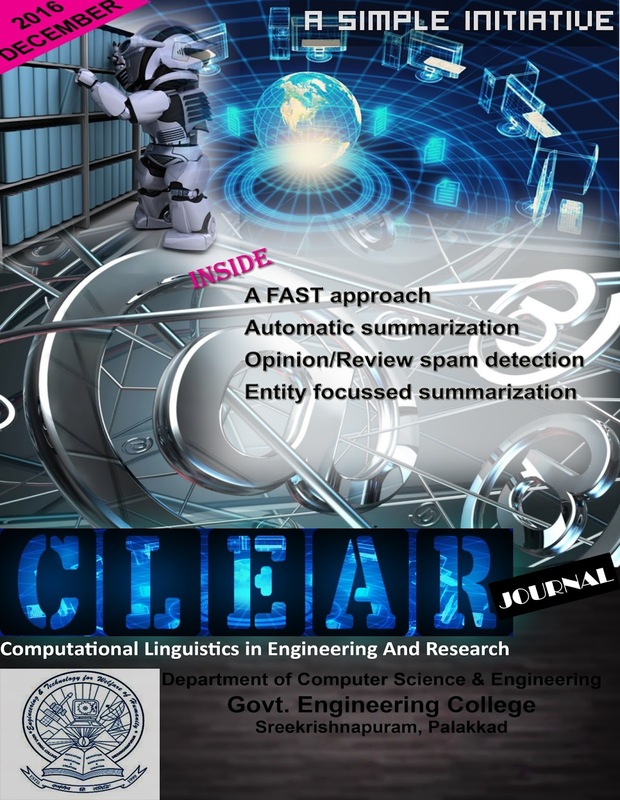 This issue contains a paper and articles on the following topics "An Efficient Framework for Semantic Similar Short text Retrieval", "Student Course Feedback Summarization Using ILP Framework", "Approaches for the Detection of Opinion/Review Spams" and "Entity Focused Summary Generation". The next issue will be in March 2017. About the Company: mStack is a niche technology startup and their core focus is operational intelligence and excellence. They leverage digitization and the wealth of data trail from digital activity to achieve same. Also they are constantly researching new models and developing technology solutions to enable digital businesses across all industries to respond smarter and faster to their customer needs. Simple Groups congratulate Revathy P for her achievement!! 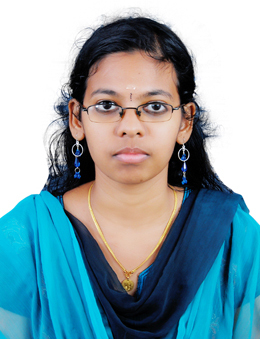 Simple Groups congratulate Athira M for her achievement!! 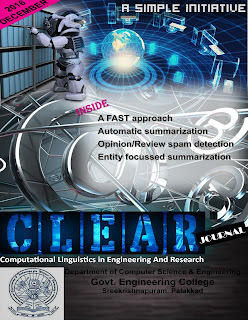 The Seventeenth issue of CLEAR Journal. 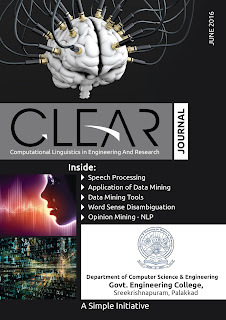 This issue contains research paper and articles on the following topics "Named Entity Recognition in Malayalam Using Neural Network", "Next Generation World Wide Web", "Do the Roles can be really labelled? 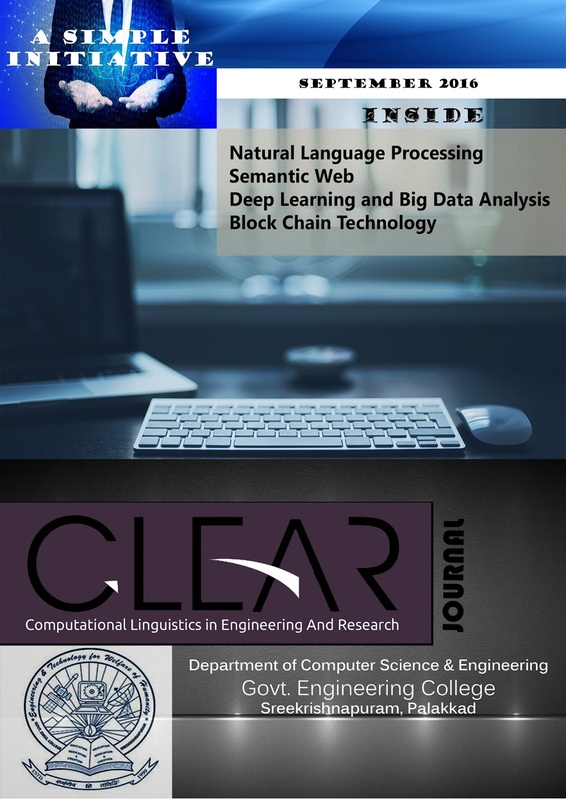 ", "Deep Learning and Big Data Analytics", "Block Chain Technology and BitCoin". The next issue will be on December 2016. 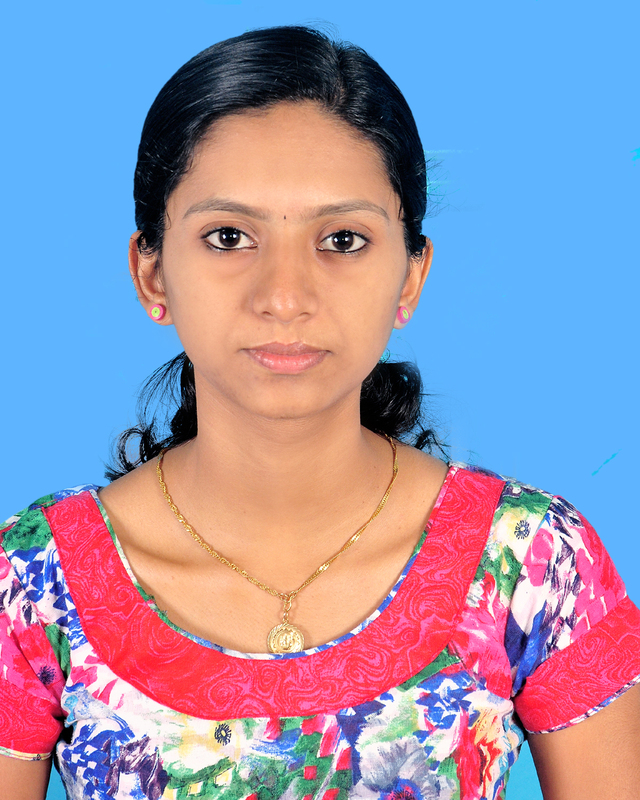 SIMPLE Groups, congratulate Archana S M P for her achievement. The paper entitled " A New Way of Topic Modeling Using MALLET for Current Job Trends", authored by Bhavya K, published in International Journal of Advanced Research in Computer and Communication Engineering (IJARCCE). SIMPLE Groups, congratulate Bhavya K for her achievement. 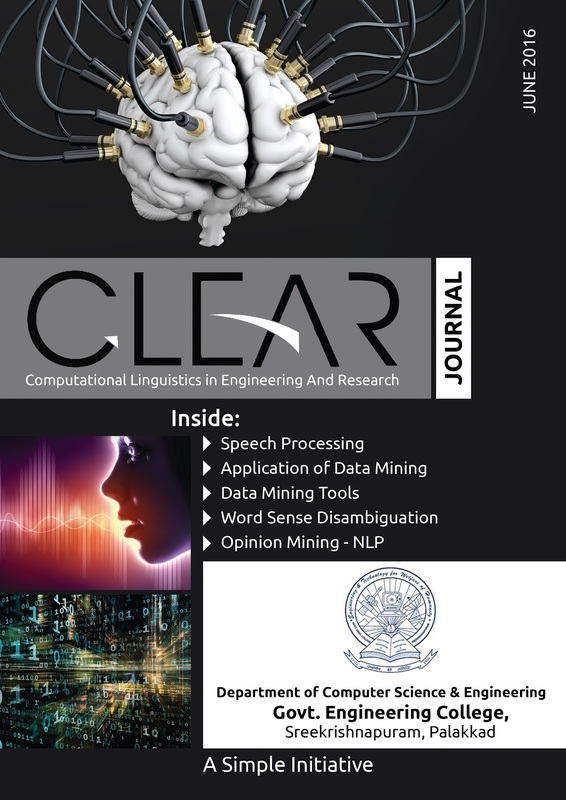 The paper entitled " Multi Class Text Classification using LSTM", authored by Bhavya K, published in International Academic Conference on Engineering and Technology (IACET-2016). Dr. Vaskar RayChoudhary one among the most reputed professors of IIT Roorkee visited our college on 31 st March. He visited our college and delivered expert talks on Introduction to Pervasive Computing & Networking, Synergy between Internet of Things, Big Data, and Cloud Computing towards a Smart City initiative. 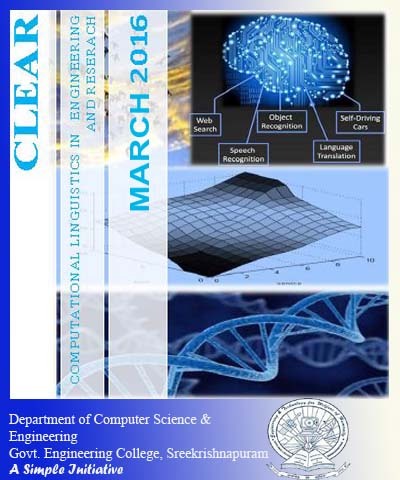 It was a 2 day session organized by Department of Computer Science and Engineering. On 31 st March, the interaction with PG students began by afternoon as per the schedule. Both the first and second year M .Tech Computational Linguistics batch students attended the class. On 1 st April the talk was about Research Guidance, How to read, write and present a research paper. The second day session was very useful to both students and faculties. We, the students of M Tech CL are very much thankful to Head of the Department and Dr. Ajeesh Ramanujan sir for providing us such an opportunity. Dr. Geetha T V is a professor in Department of Computer Science & Engineering in Anna University, Chennai. 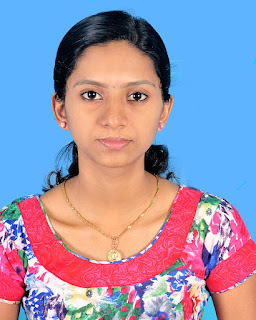 She completed her M Tech from Anna University in the year 1986 and also PhD from Anna University in the year 1992. 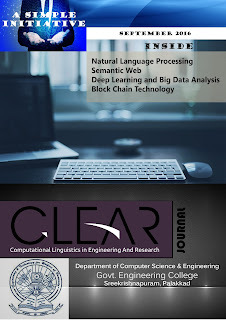 And her areas of specialisation NLP, Intelligent databases, Distributed Artificial Intelligence, Data Mining. The talk was about Text Categorization and Word sense disambiguation and various issues associated. 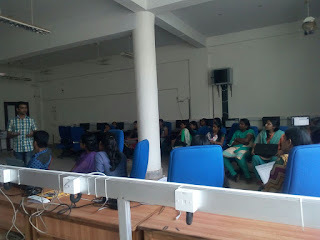 In the following discussions there was about hand-on sections on text processing, Information retrieval techniques and different algorithms. We got wonderful opportunity to have such a session on text categorization and word sense disambiguation and we, the students of M.Tech CL is hence sincerely thankful to Head of the Department and Kala miss for providing us such an opportunity. The four day workshop was held at GEC Sreekrishnapuram from February 29th – March 3rd 2016 organized by CSE Department. Eminent personalities from NIT Surathkal, GCE Kannur and MESCE Kuttippuram gave sessions on Cloud Computing Issues and Challenges, Green Cloud Computing, Mobile Computing, Cloud Service Development, Virtualization and Virtual Machines, Big Data Analytics using Hadoop, Cloud Security and CloudSim. On the first day of the workshop there was a session on Introduction to Cloud computing & Issues and Challenges by Dr. Chandrasekaran K, NIT Surathkal. Next session discussed about Green Cloud Computing, Mobile Cloud Computing. It was an interesting session. Second day session was mainly focused on Introduction to Virtualization and Virtual Machines by Mr. Lino Abraham Varghese, MESCE, Kuttippuram. Afternoon session was handled by Mr. Sreejith V P, GCE Kannur, about Cloud Service Development and followed by hands on training on communication between VMs. The third day session was on Big Data Analytics using Hadoop by Mr. Sreejith V P, GCE Kannur. 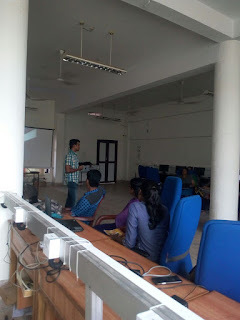 Next session was training on setting up of Hadoop single node cluster by Mr. Lino Abraham Varghese. 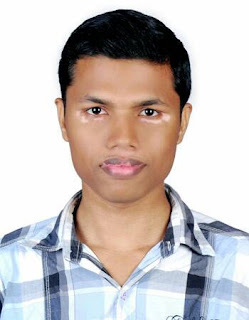 The last day dealt with Cloud Security and CloudSim by Edet Bijoy K from MESCE, Kuttippuram. A one day workshop was held at GEC Sreekrishnapuram on February 15 2016 organized by CSE Department. 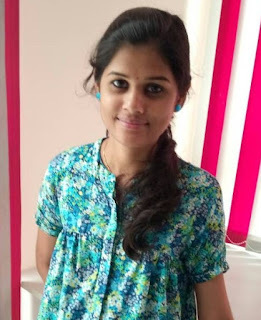 The session was handled by Sangeetha, Research Scholar from IIT Madras. In the forenoon session she explained about the Ontology and working of Protégé 5. She claims that through this work, we can replace the existing database in which we need to formulate queries for each instance but the Protégé have the ability to map automatically from the already given information. And the afternoon session ended with the familiarisation of the Protégé 5 toolkit. It was an interesting and lively session.. The five day workshop on Soft computing techniques was held at GEC Sreekrishnapuram from 8-12th February 2016 organized by IT Department. 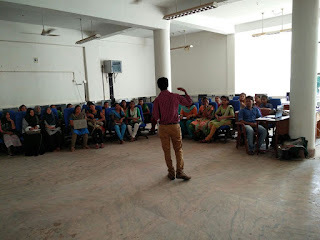 Eminent personalities from NIT Trichy and CET gave sessions on topics: Genetic algorithms, Neural Networks, Fuzzy logic and Particle Swarm Optimization (PSO). On the First day of workshop there was a session on Introduction to Soft computing and ANN by Mr. Sishaj P Simon, Assistant Professor, NIT Trichy followed by a MATLAB familiarization session. Second day session discussed about PSO and Genetic algorithms which was handled by Mr. U Sreenivasulu Reddy, Assistant Professor, NIT Trichy. It was an interesting session. Third day session was mainly focused on Fuzzy logic by Mr. Vipin Vasu M, Assistant Professor, CET. On the fourth and fifth day the session was on Soft Computing techniques using MATLAB by R. Thamaraiselvan, Senior analyst, Infosys, Chennai. The session was highly beneficial to staff and students, giving them an exposure to MATLAB. 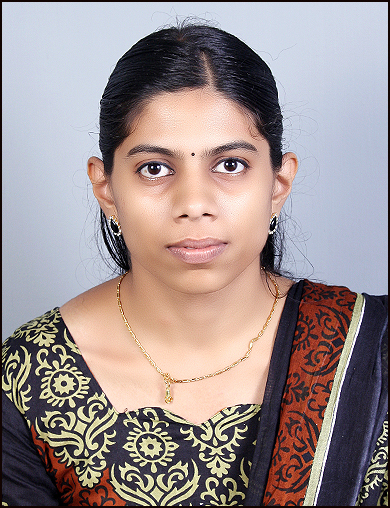 The paper entitled " A new way of Topic modelling using MALLET for current Job Trends", authored by Bhavya V R , Athira M , Soorya K, Ajeesh Ramanujan is published in nCORETech-2016 (National conference on Recent Advances in Engineering & Technology) conference held at LBS college Kasaragod. SIMPLE Groups, congratulate Bhavya V R, Athira M and Soorya K for their achievement.